The Blankenhorn winery in the Markgräflerland region of Baden, in the south of Germany, is a family-owned estate with 24 hectare vineyards. The Blankenhorn family has its roots in the region since the year 1600. Today the winey is at the hands of Roy Blankenhorn, the fifth generation of the family. The strength of the winery lies in the varietals Gutedel (30%) and Pinot Noir (25%), as well as Pinot Blanc, Pinot Gris, Riesling and Chardonnay. 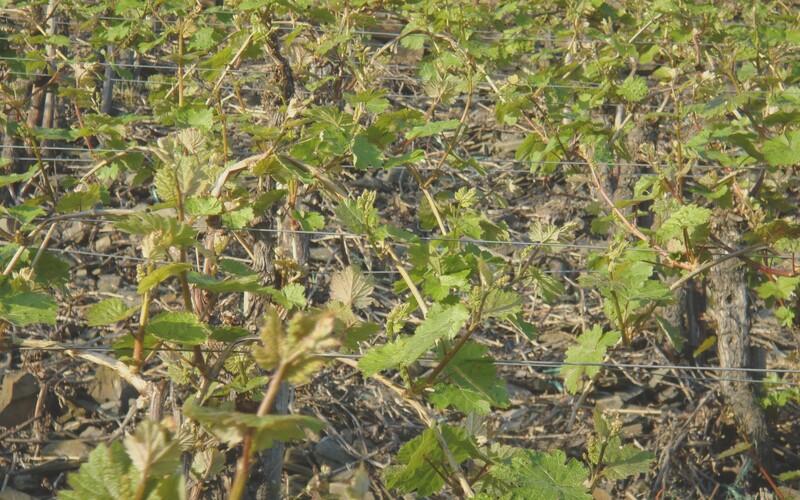 The annual production reached 170,000 bottles. Avidan is a family-owned winery located in Kibbutz Eyal in the Sharon region. 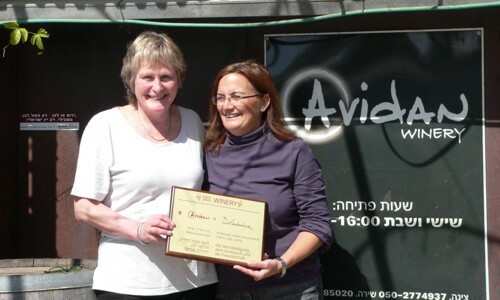 It was founded in 2000 and is run by Tsina Avidan and her daughter Shira, with Shlomo Avidan caring for the vineyards. Tsina applies an artistic approach to crafting wines made from traditional varieties, less common varieties and blends of the two. The varietals include Cabernet Sauvignon, Merlot, Shiraz, Grenache, Carignan, Petite Sirah and Pinot Noir. Avidan relies on selected vineyards in the Jerusalem Mountains and Judean Hills. The annual production reaches 30,000 bottles.